Ready for something completely different? 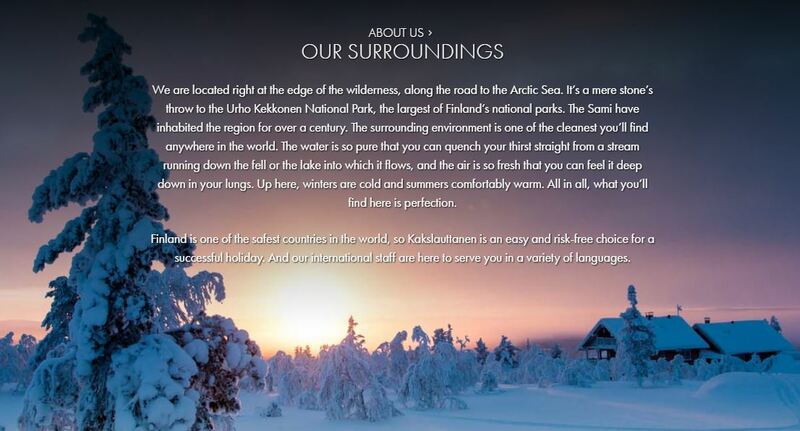 Visit ​Kakslauttanen Arctic Resort! Thank you to Kakslauttanen Arctic Resort for the use of their website photos!